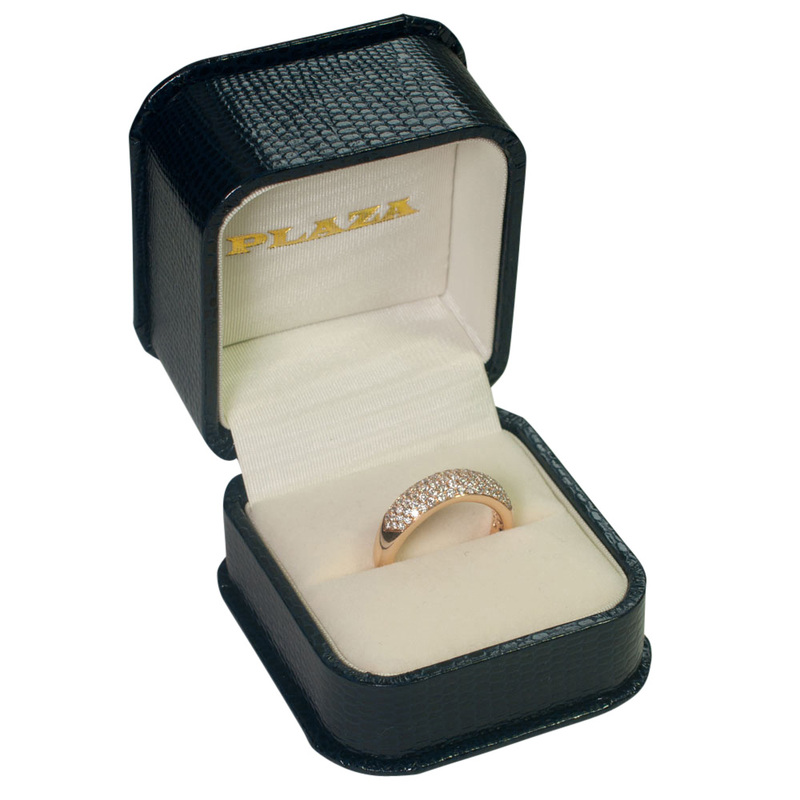 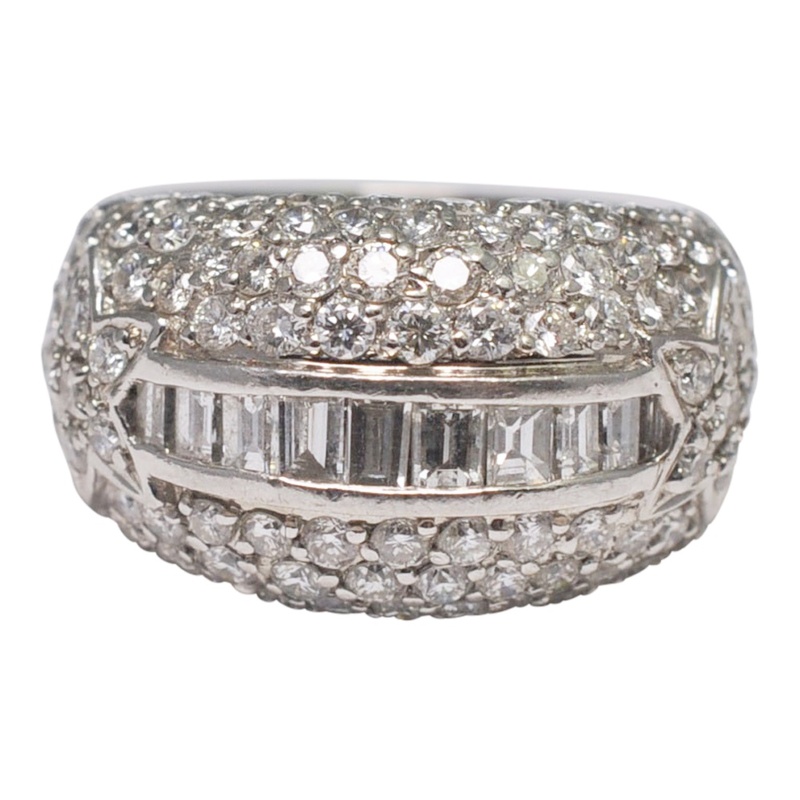 Diamond pavé band ring set with 5 rows of small brilliant cut diamonds totalling 0.50ct. 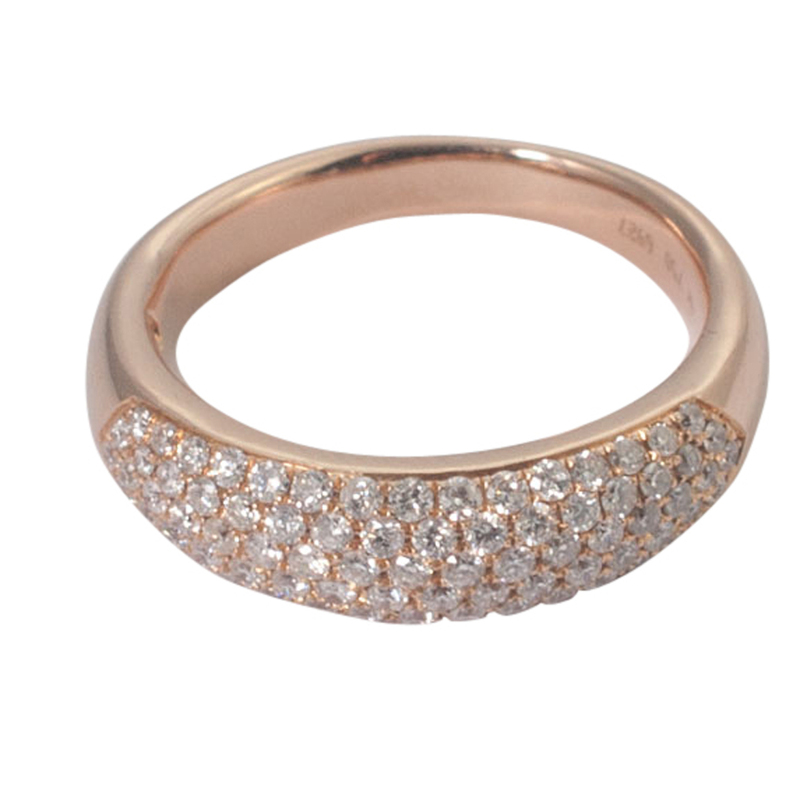 The ring is in the form of a half eternity ring set in pink gold. 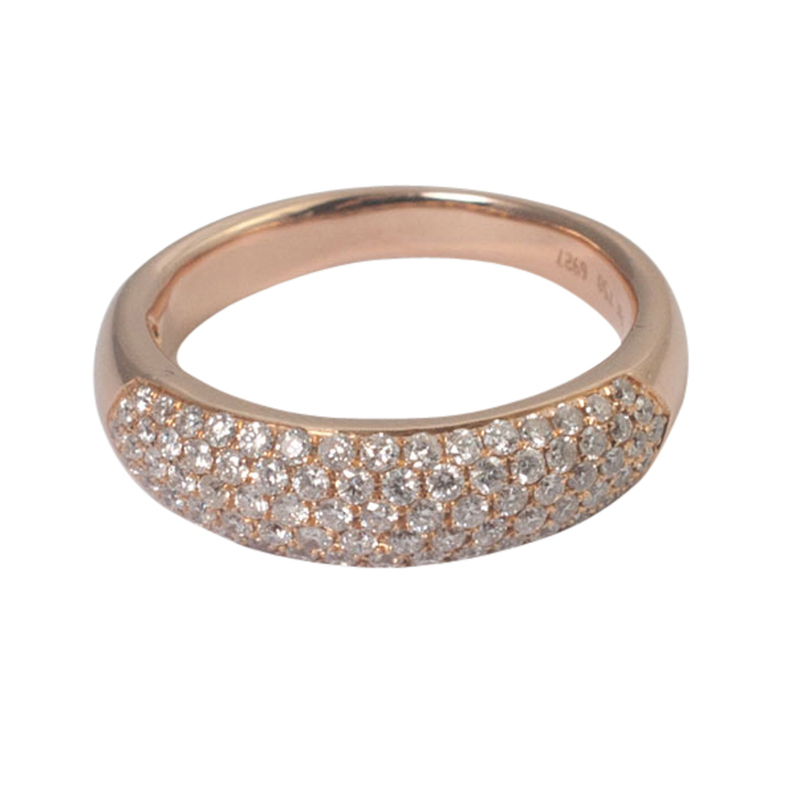 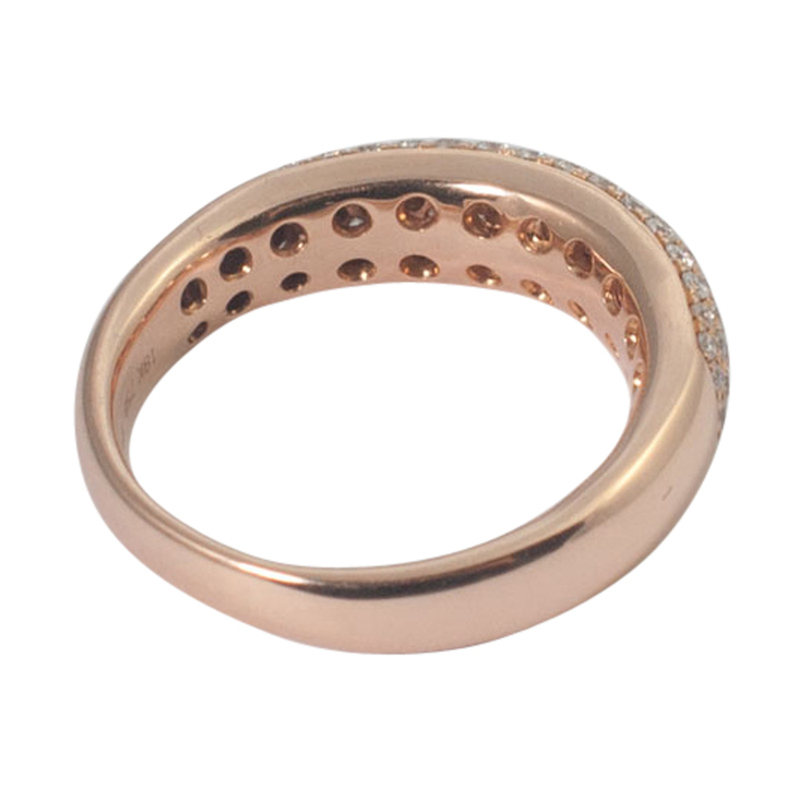 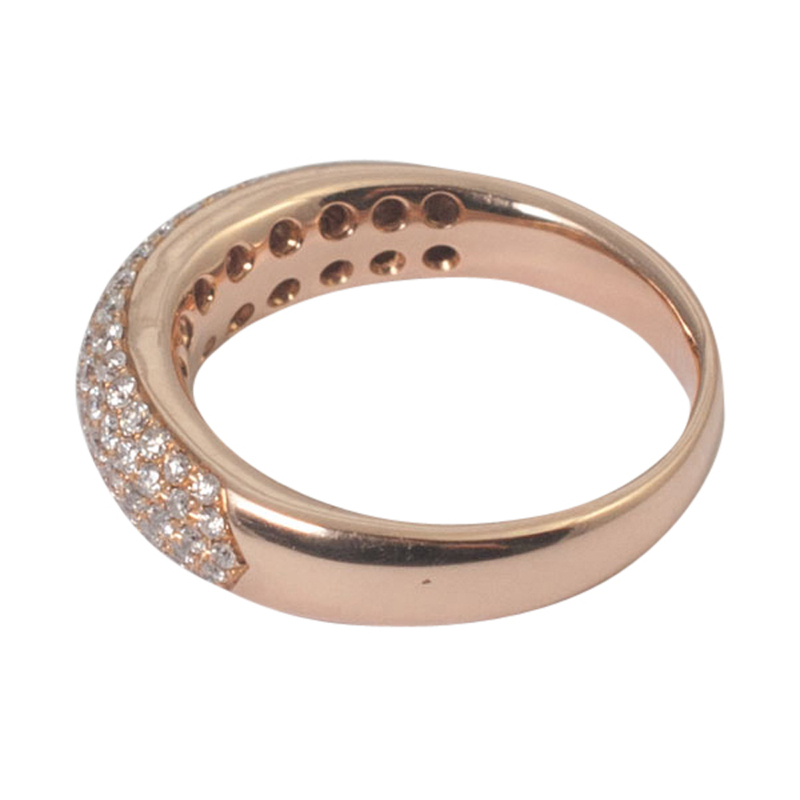 This is a really pretty, feminine ring, suitable as a wedding or eternity band and is in a rich pink gold colour. 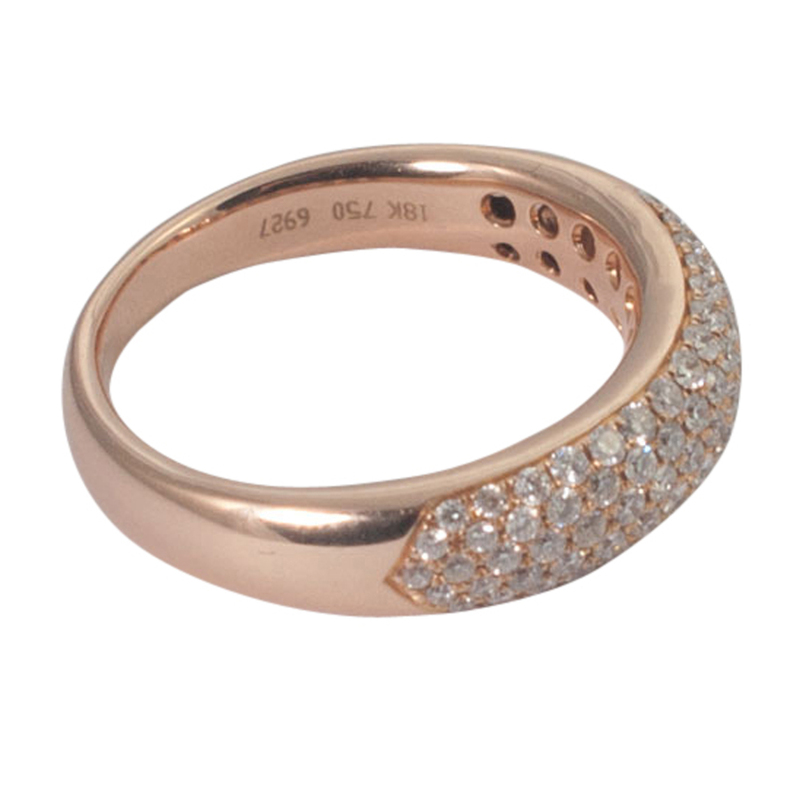 Stamped 18k, 750 and numbered. 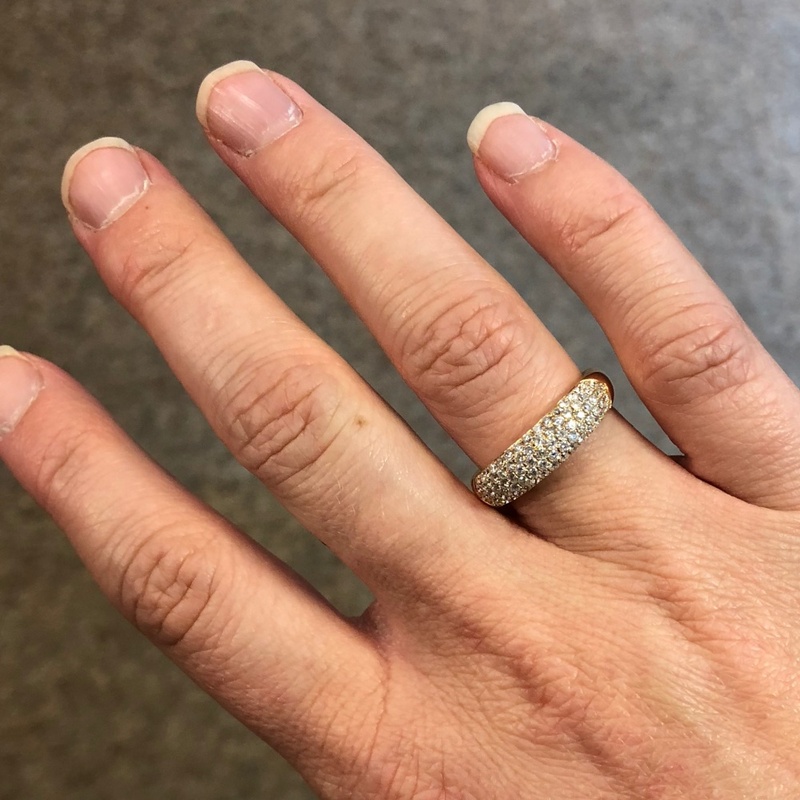 Finger size N, 54 European, 7 US. 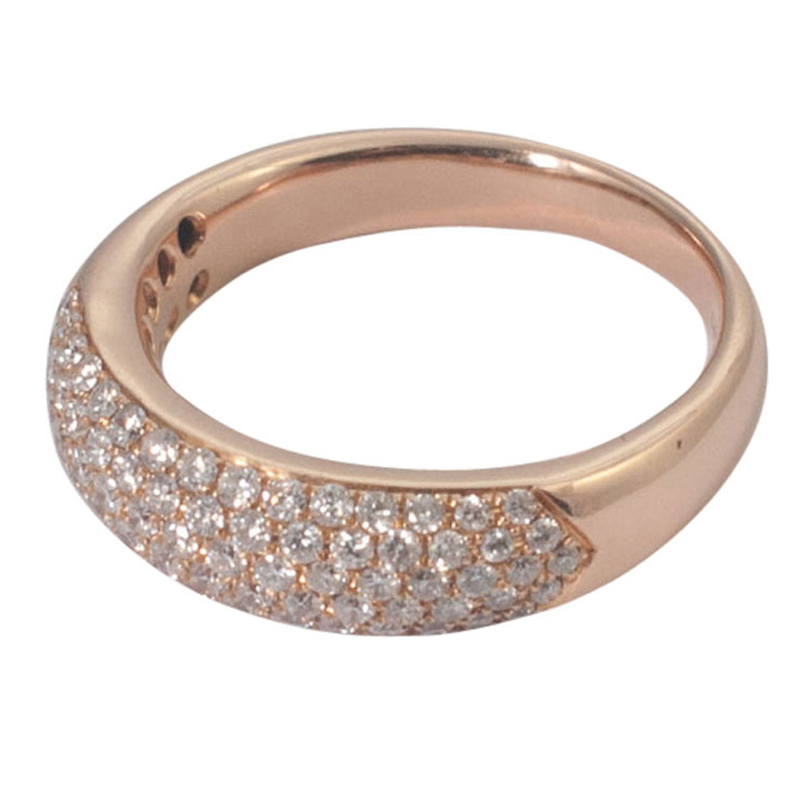 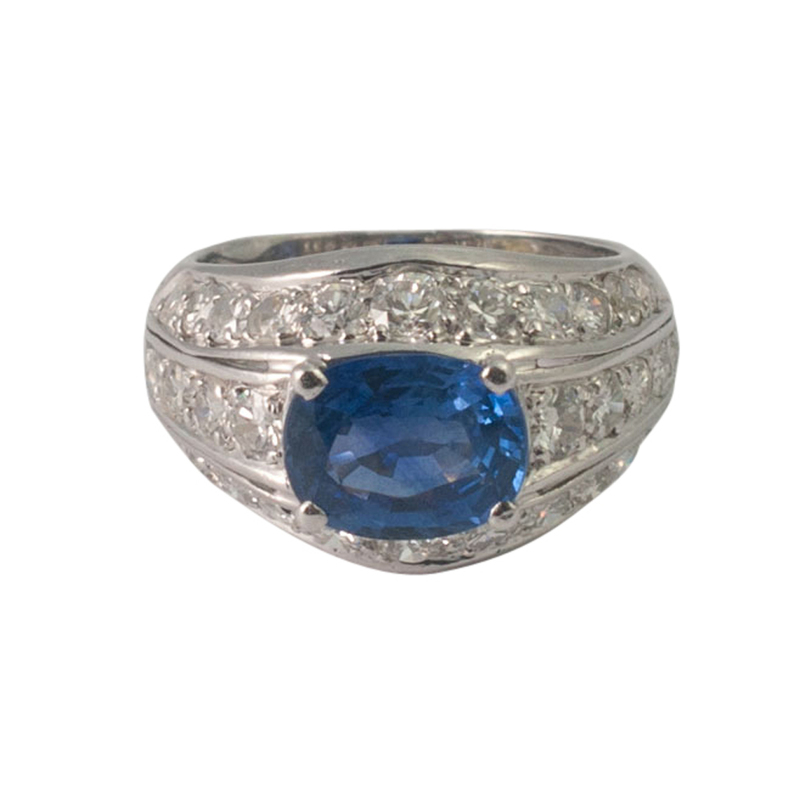 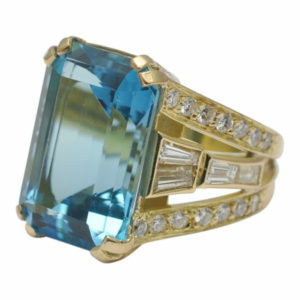 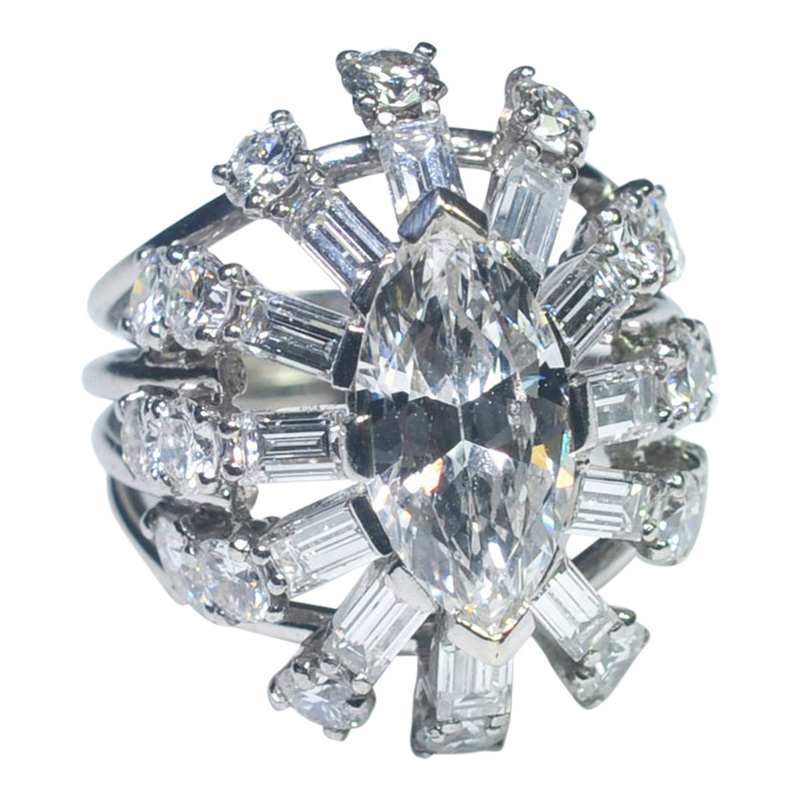 This ring is in excellent condition and we can re-size it for you in our workshop if required.